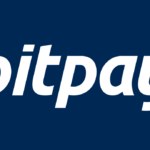 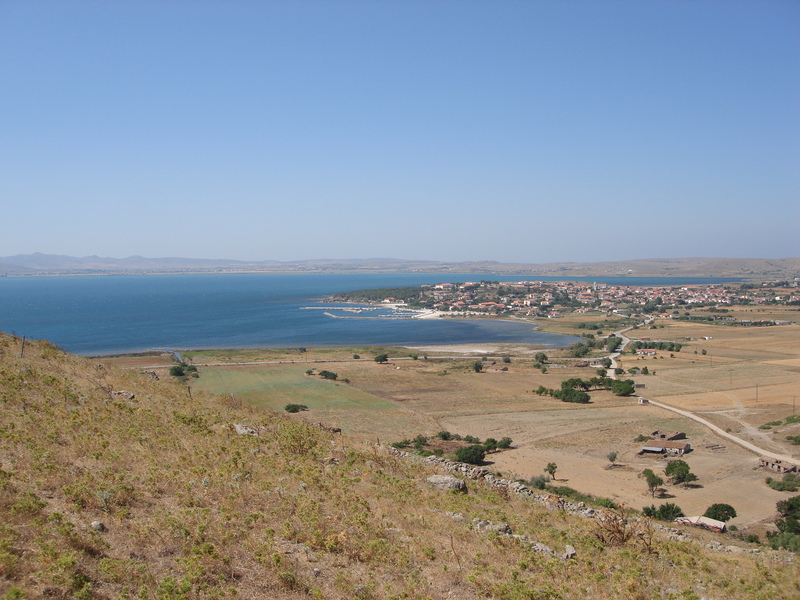 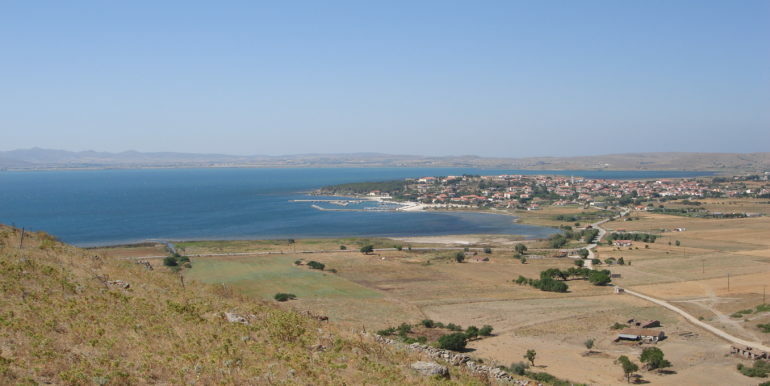 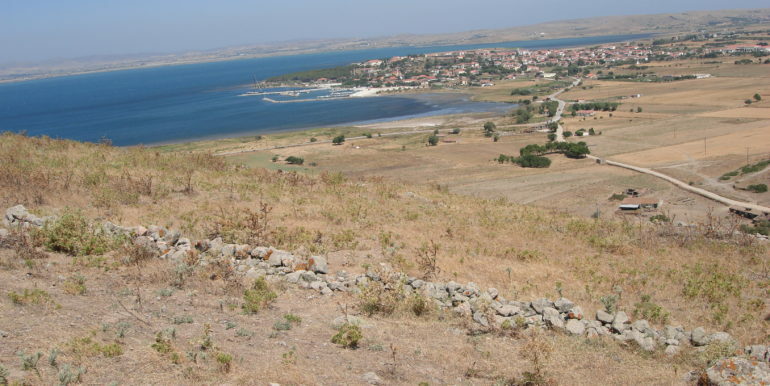 Greece - Island Lemnos - Property on the island of Lemnos near the sea with amazing view - Bitcoin Real Estate Inc. 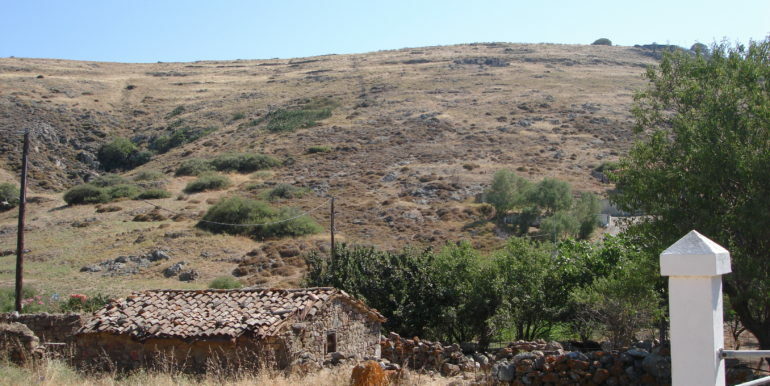 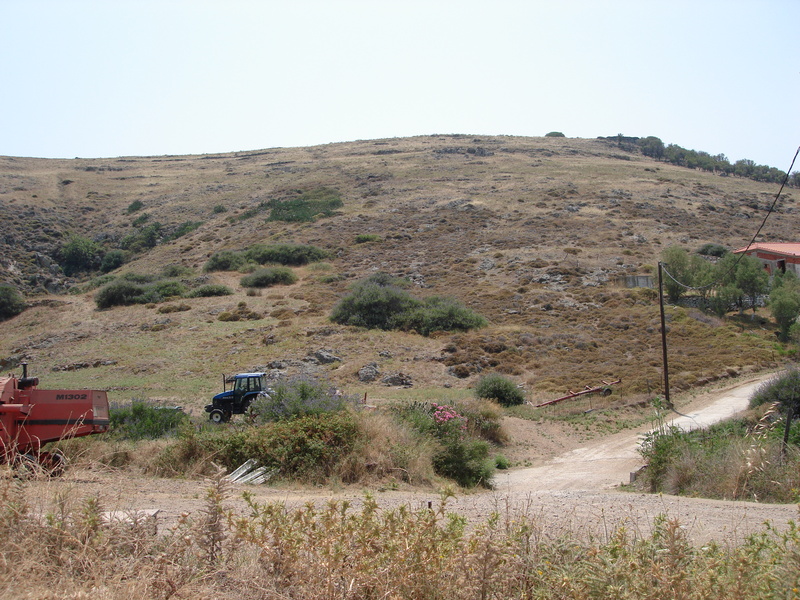 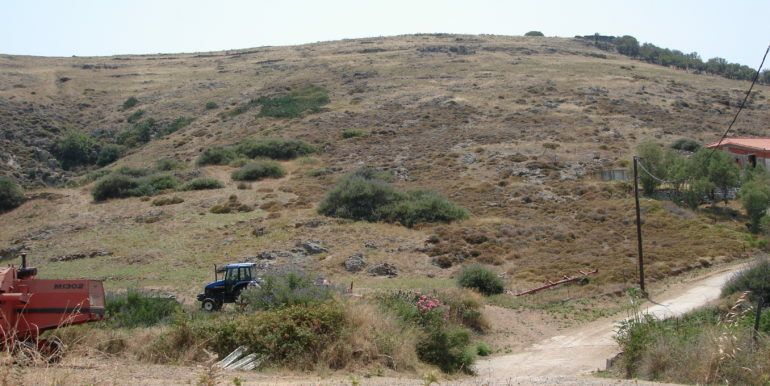 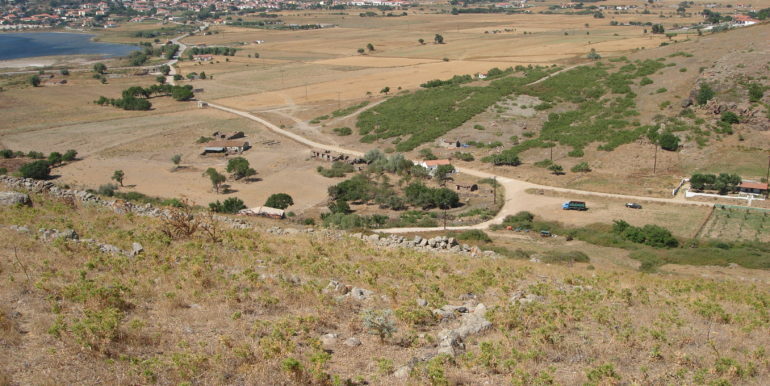 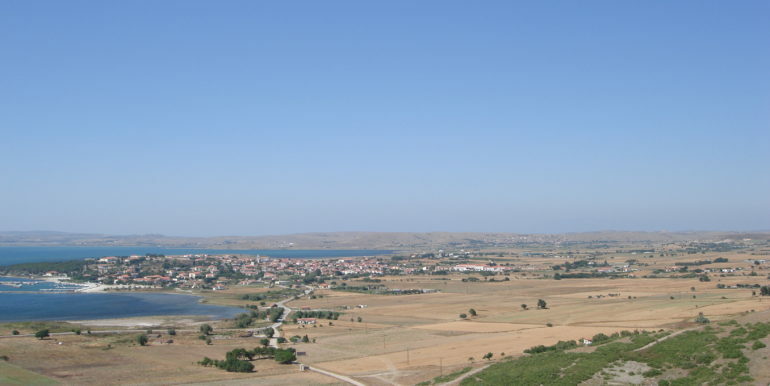 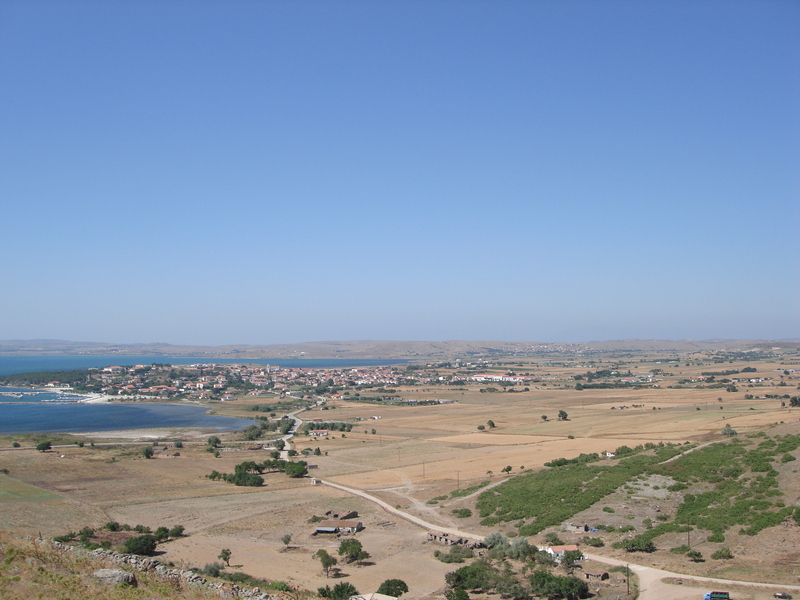 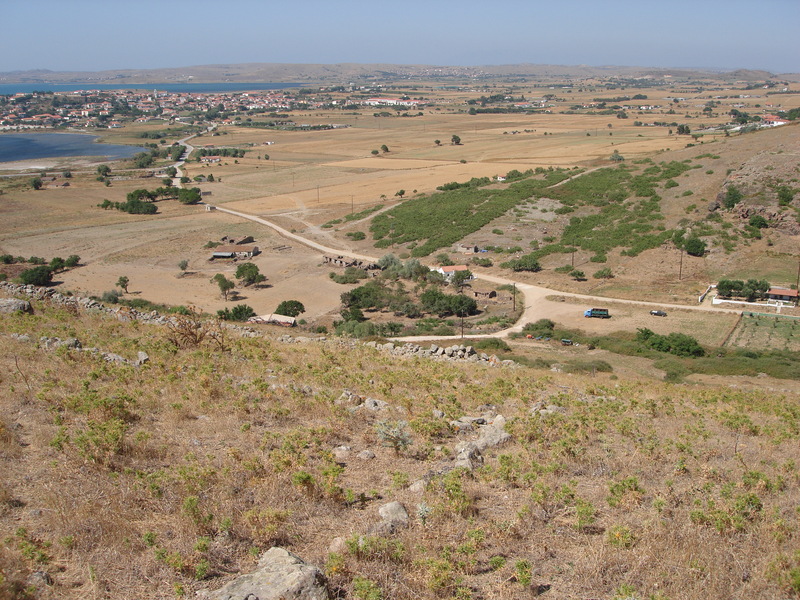 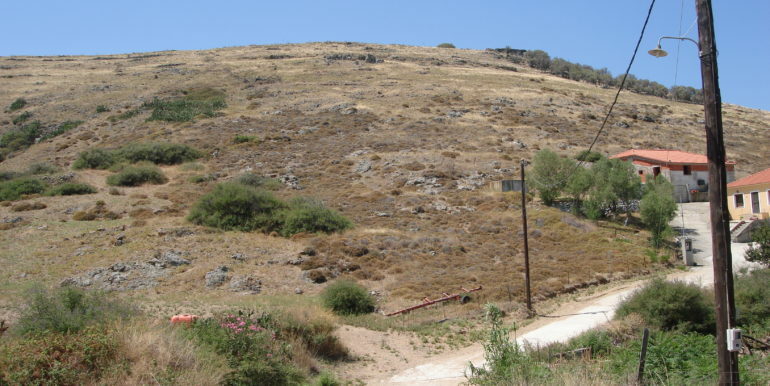 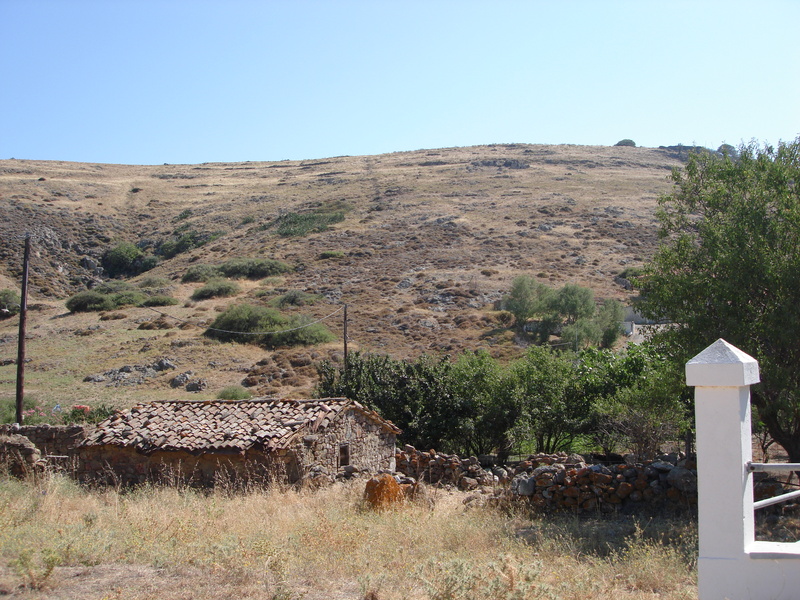 This 9000 sq m plot of land is situated in a beautiful region Lemnos just 1km outside of Moudros the 2nd biggest town in Lemnos. 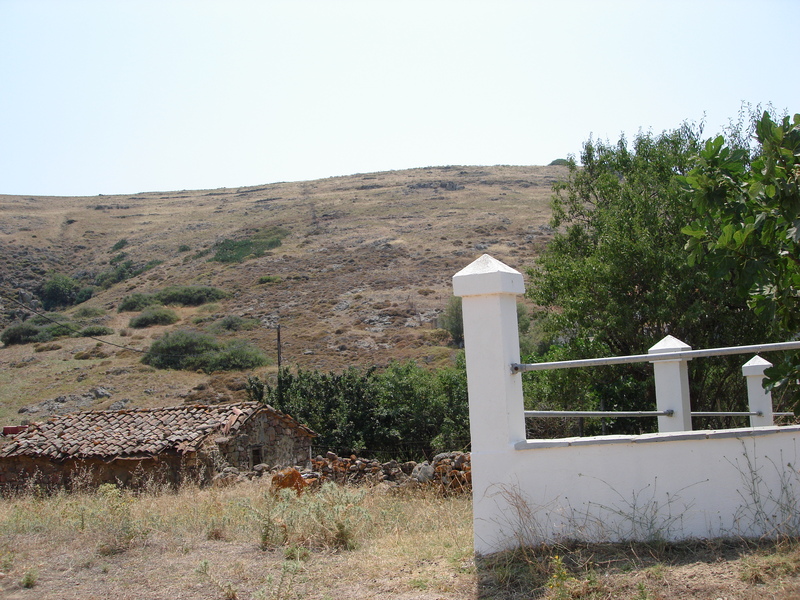 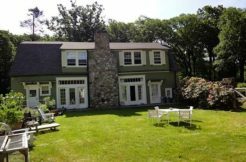 The land has an elevation, which affords panoramic views over the town and to the sea. 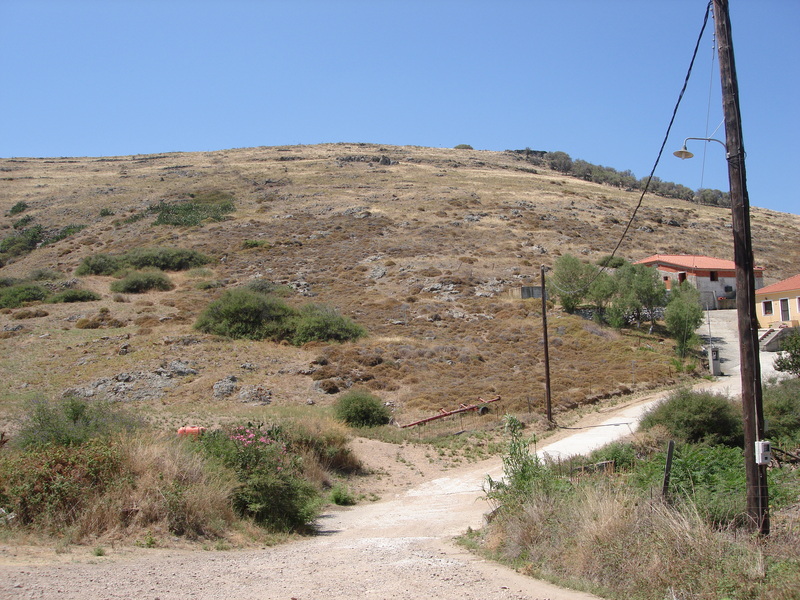 The charming and historical village of Moudros is just a short walk away and has a mini markets and tavernas, restaurants etc. 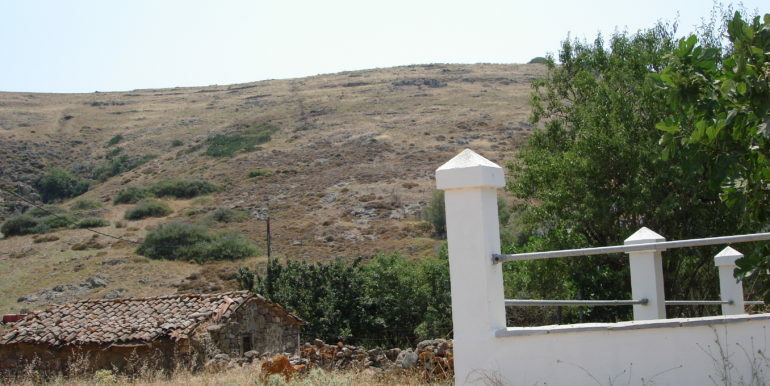 On the coast, immediately below, are miles of unspoilt beaches and coves. 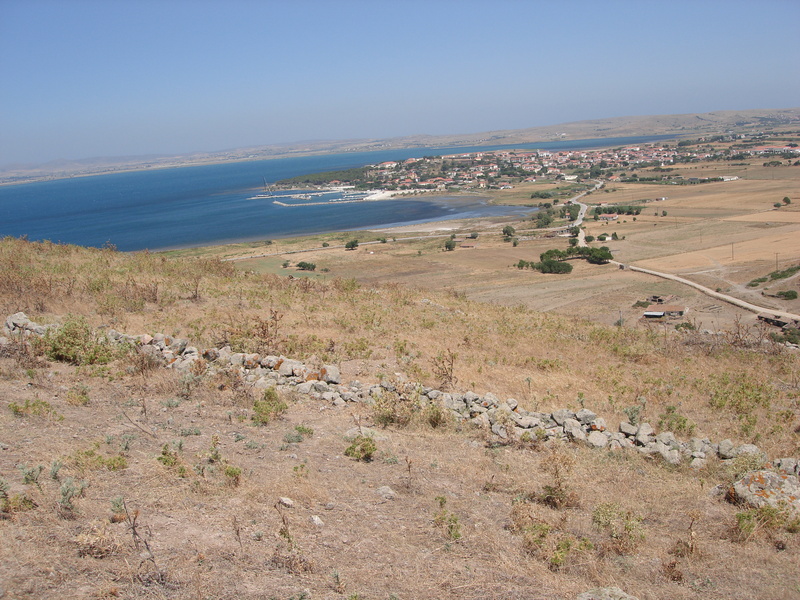 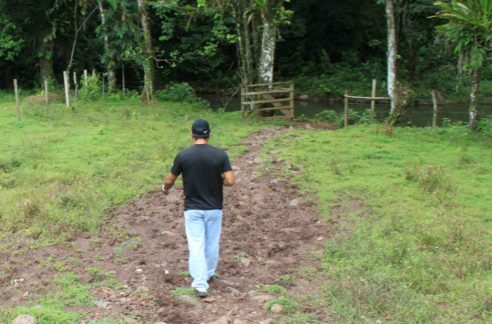 The land can be build and has both water and electricity sources nearby.